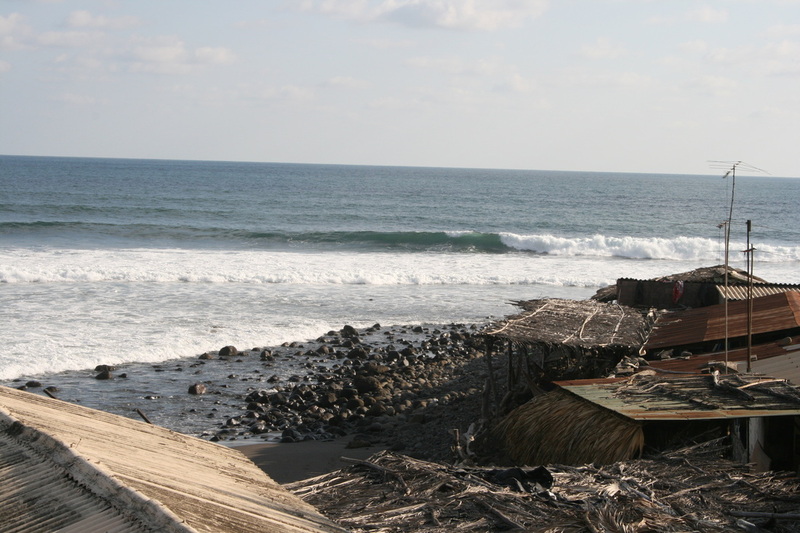 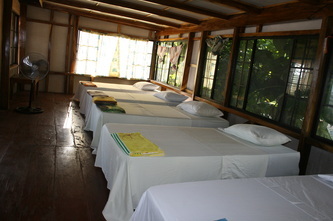 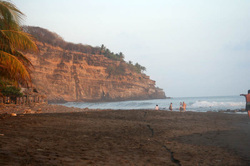 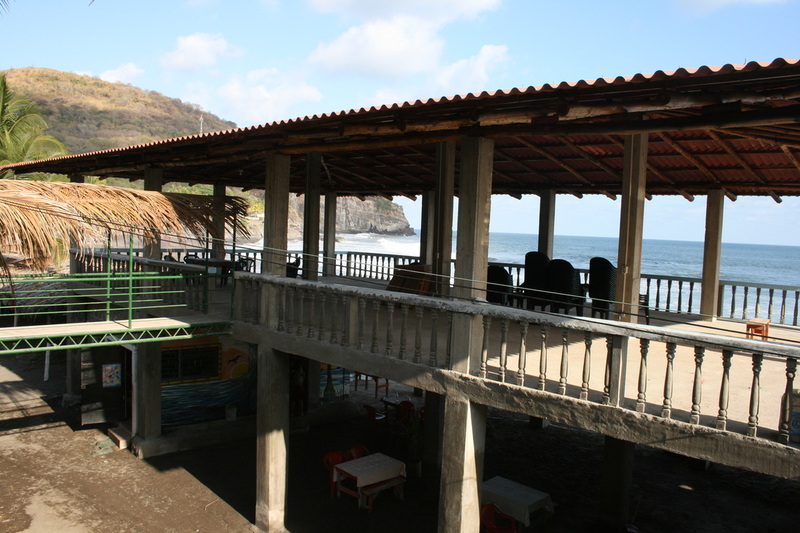 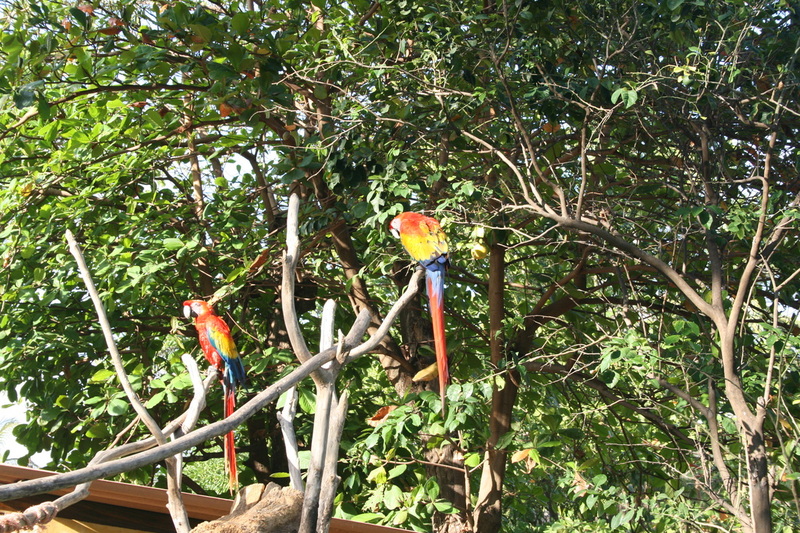 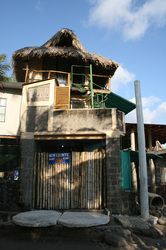 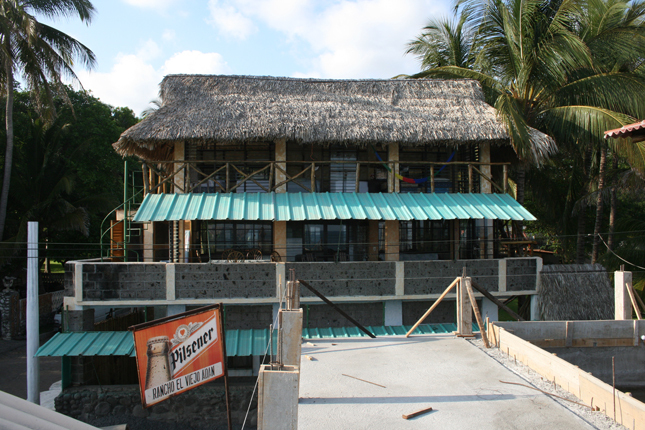 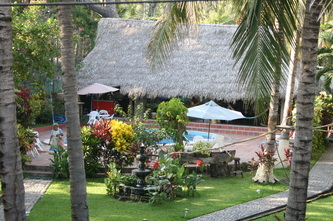 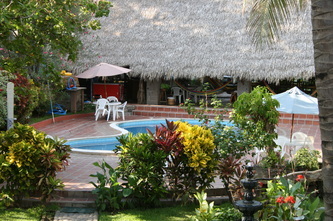 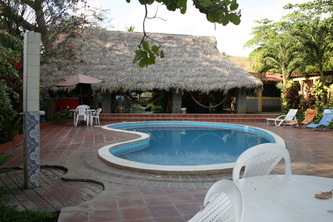 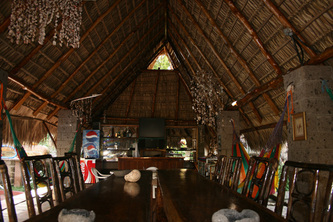 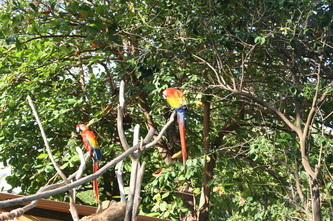 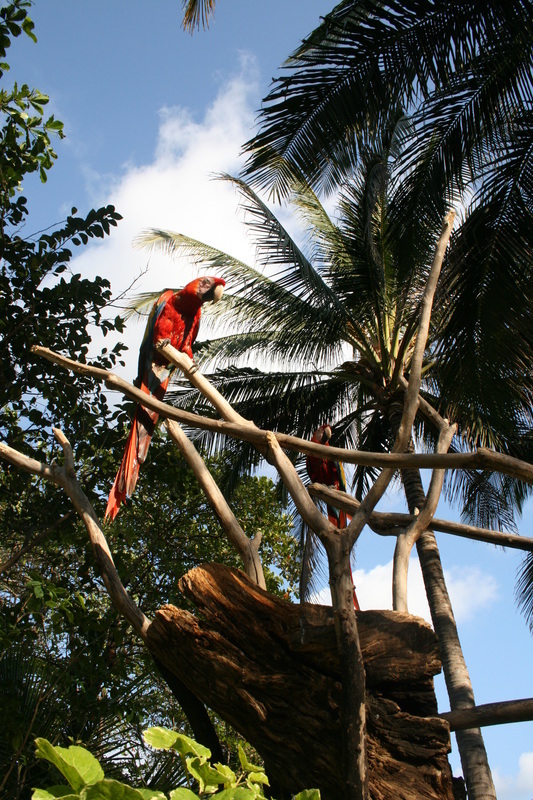 Located at Playa El Zonte. 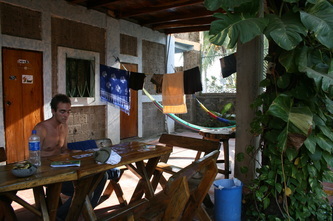 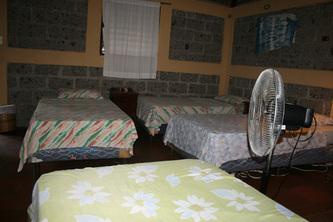 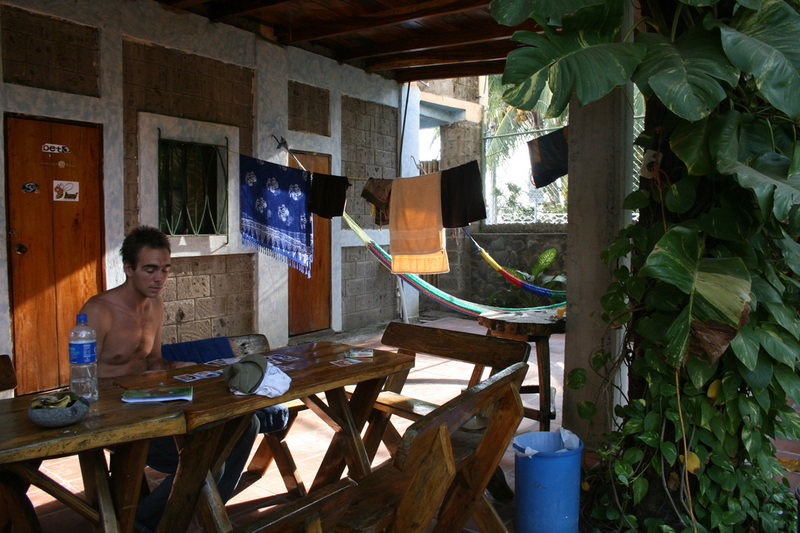 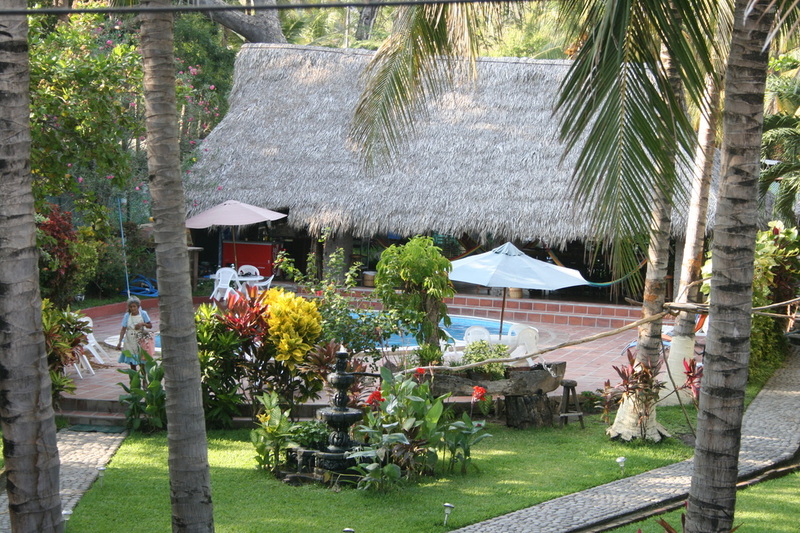 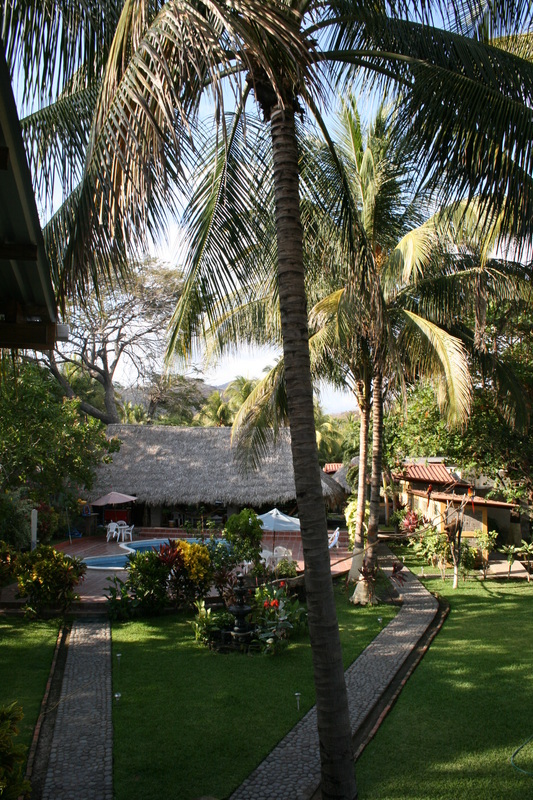 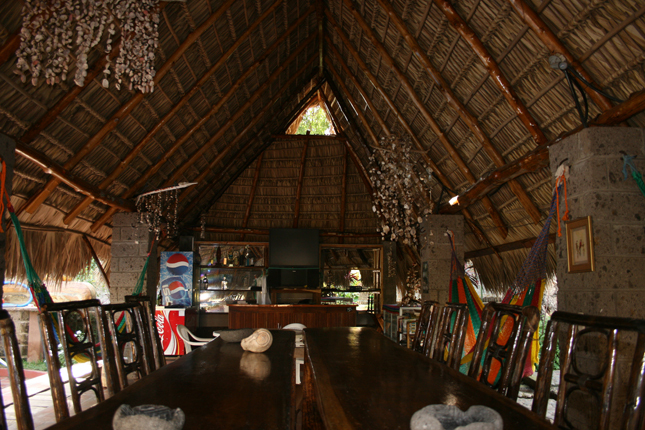 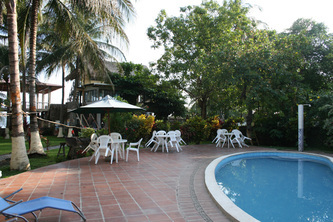 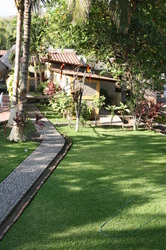 Horizontes surfcamp and resort is one of the options to stay in El zonte beach, the hotel offer rooms with private bathroom and air conditioner, kitchen availability, bar and restaurant, two swimmingpools and shared livingroom with cable tv. 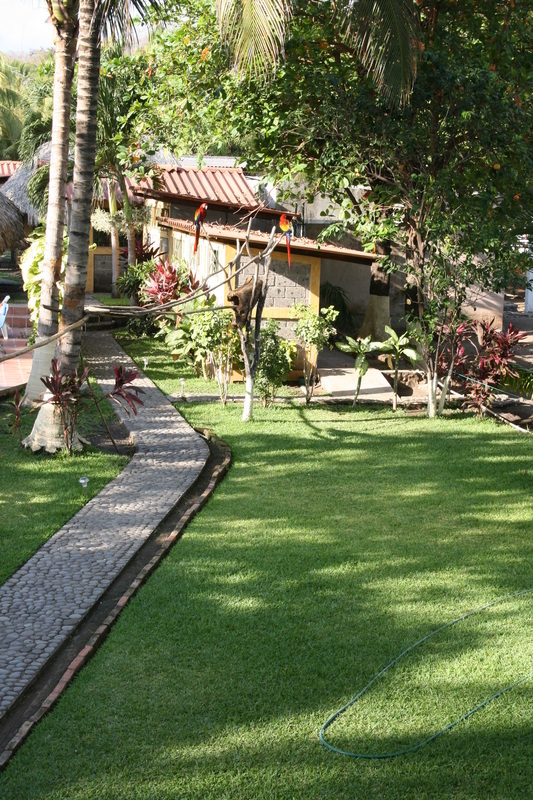 rates change according to the season, contact at the hotel in the follow form to get a quote and check availability.